Residents and business owners in the friendly town of Toms River, NJ know what it’s like to live in paradise! With its many parks, great restaurants, and beautiful ocean views, Toms River offers it all as a wonderful place to live, work, have a family or retire. If you’re a resident, commercial owner or property owner in the hidden gem of Toms River, you want to be sure your home, business or rental to look its best year-round! 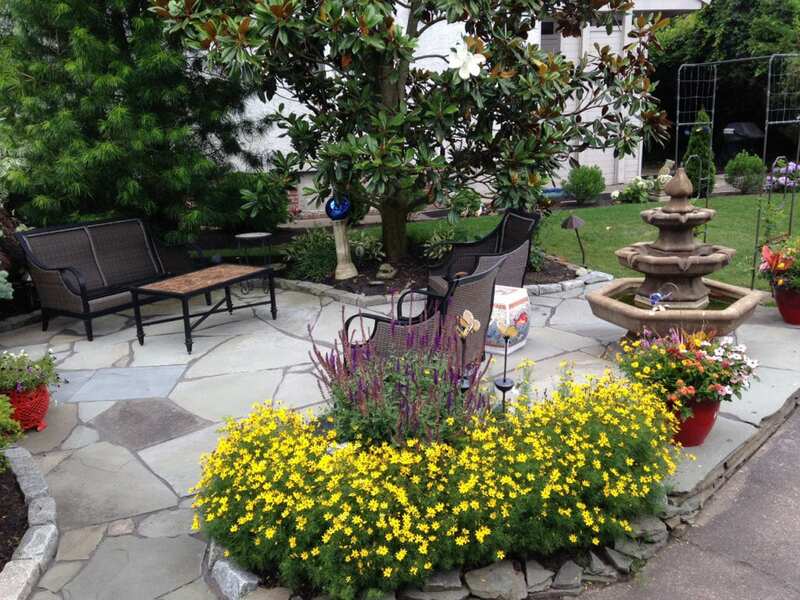 RPM Landscape Contractor are experienced providing extensive landscaping services to clients throughout the Toms River area. We understand what it takes to create the most attractive landscapes and then keep them looking great! The professional and reliable team of landscape experts at RPM Landscape Contractor also know the challenges that living near the ocean can have on landscapes. We offer the experience needed to create healthy, thriving landscapes by understanding the climate, erosion and watering requirements, and horticultural needs of the area. 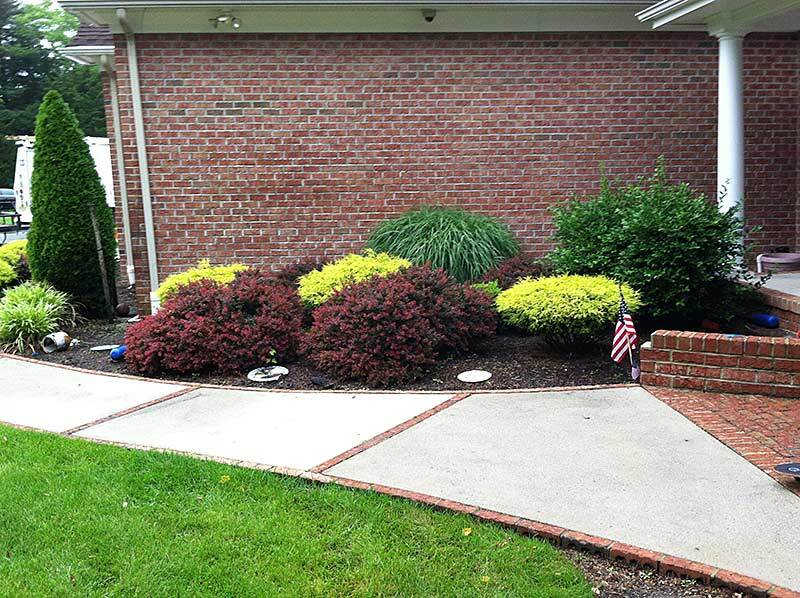 RPM Landscape Contractors services homes and commercial properties in Toms River and throughout southern New Jersey. 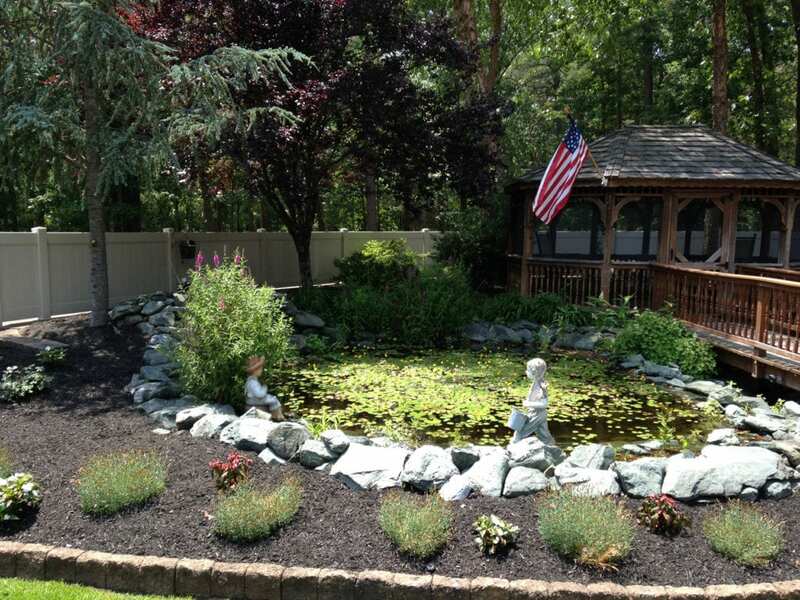 Our extensive array of services and year-round support will help you realize the most beautiful landscape in Toms River! Landscape Design: We can create a unique, functional, and beautiful landscape for your residential or commercial property. We understand the unique considerations for the area including grading, drainage, and the grasses and plants suitable to the area. Tree Services: Trees in Toms River require special attention and care to thrive in our dynamic New Jersey environment. Count on our team for tree and shrub planting, trimming and pruning, and overall health management. We also offer bracing and cabling, emergency tree care services, tree removal and stump grinding services. Irrigation: Water is an important resource and our team can help you optimize water usage for the best landscaping results! Our certified irrigation technicians specialize in irrigation system design, installation, maintenance, troubleshooting, and emergency repairs. We can evaluate your irrigation needs to ensure the most efficient and cost-effective irrigation possible! Explore the many services we provide and call us at (608) 568-6081 or contact us online to explore just what is possible for your landscape!